Enjoy a full day Inka trail with a sunset experience in Machupicchu and next day be delight with the Machupicchu Sunriseguided tour. The Inca Trail with surrounded by the Andean mountains, primitive lush vegetation and extraordinary ecological varieties. The trail goes through the Machupicchu National Park and enters through Inti Punku “The Sun Gate” with unforgettable views of Machu Picchu. Upon arriving to Machu Picchu, enjoy a Sunset free time in Machupicchu. 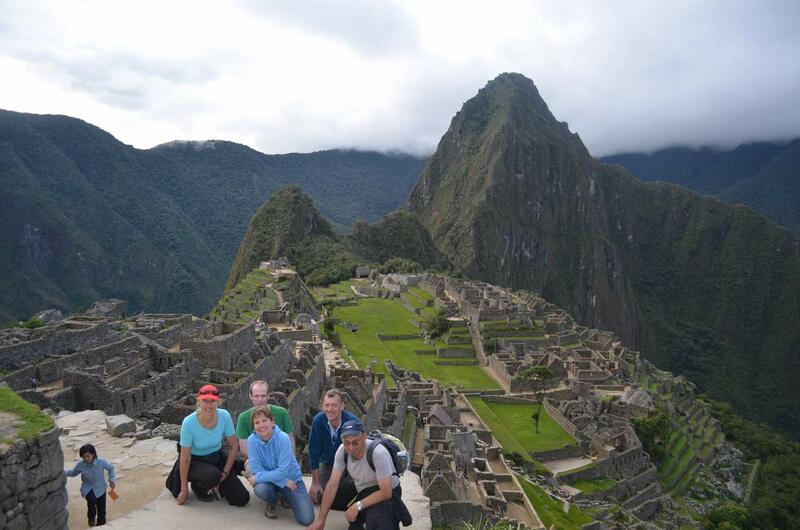 Next day get a Sunrise guided tour in Machupicchu, with full of fresh energy and good Mother earth energy. Day 1: Cusco - Ollantaytambo - “Chachabamba” - Wiñaywayna - Inti Punku “Sun Gate” - Machu Picchu - Aguas Calientes.